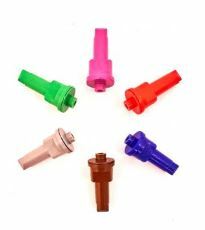 Award winning, internationally renowned and industry leading range of air induction nozzles. 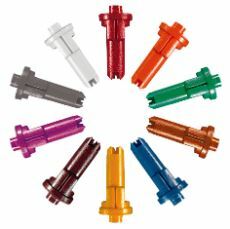 Manufactured in Britain, these precision made LERAP 3 star rated nozzles are suitable for most sprayers knapsacks. With application rates ranging from 20 – 905 litres per hectare. The flow rate of the AutoStreamer works in partnership with the in-cab rate controller . No leaving the cab, no flow dials to rotate or slide. Set of 48 only £24.00 each. 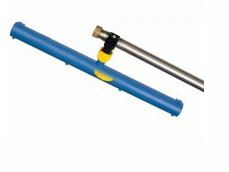 Enquire for larger quantities The flow rate of the AutoStreamer works in partnership with the in-cab rate controller . No leaving the cab, no flow dials to rotate or slide.